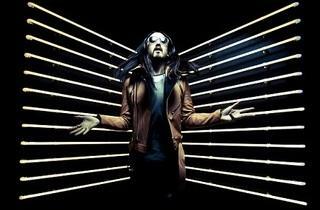 Last seen smashing the decks at Avalon last year with his dizzying electro house beats, Steve Aoki is back and ready to skyrocket the party to a whole new level of awesome. 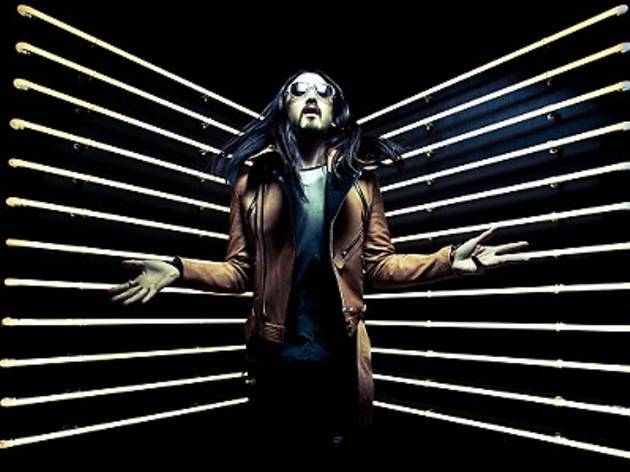 Known for his crowd surfing, stage-diving and cake crushing antics, the American DJ/producer also heads up Dim Mak Records, the label responsible for music by The Bloody Beetroots, Klaxons, Bloc Party and more. DJ Hong supports.